so many people only have the patience to type "i don't have it yet" instead of waiting. 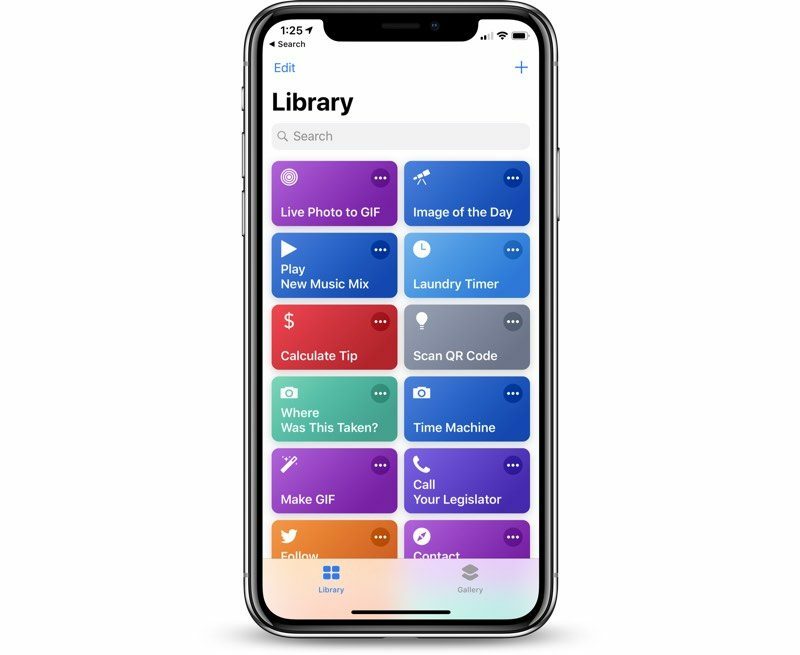 Macrumors jumped the gun here, methinks. It can be installed on a 1st generation watch. Anything before that would have to be some sort of internal prototype and nobody here is likely to give you (or be able to give you) an answer. The original Apple Watch is known as the series 0. When the second generation was released, they also updated the original and sold that as the Series 1, alongside the Series 2. 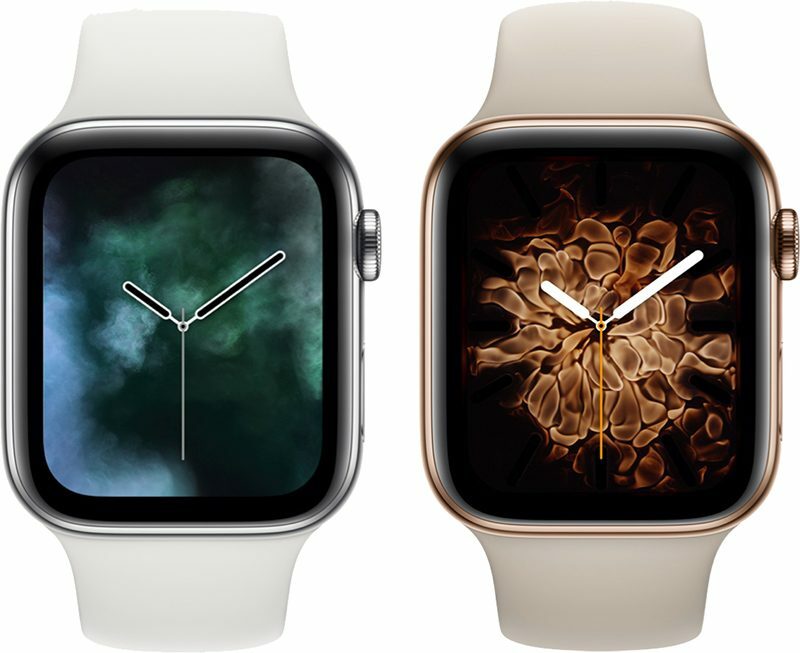 The new Series 4 is actually the 5th version of the watch. Cue the critics: "Apple has lost its way. Tim Cook is destroying Apple. Steve would never have allowed this. This is what happens when you put a bean counter in charge." I didn't say or imply any of what you said. I just indicated they were late and then I made a self-depreciating comment because I have no life. Not sure how you teased any of the nonsense you wrote out of my post.